DALIDA – LP – TOFU 68 – 8 euros //////// EPUISE !!! OUT OF PRINT!!! 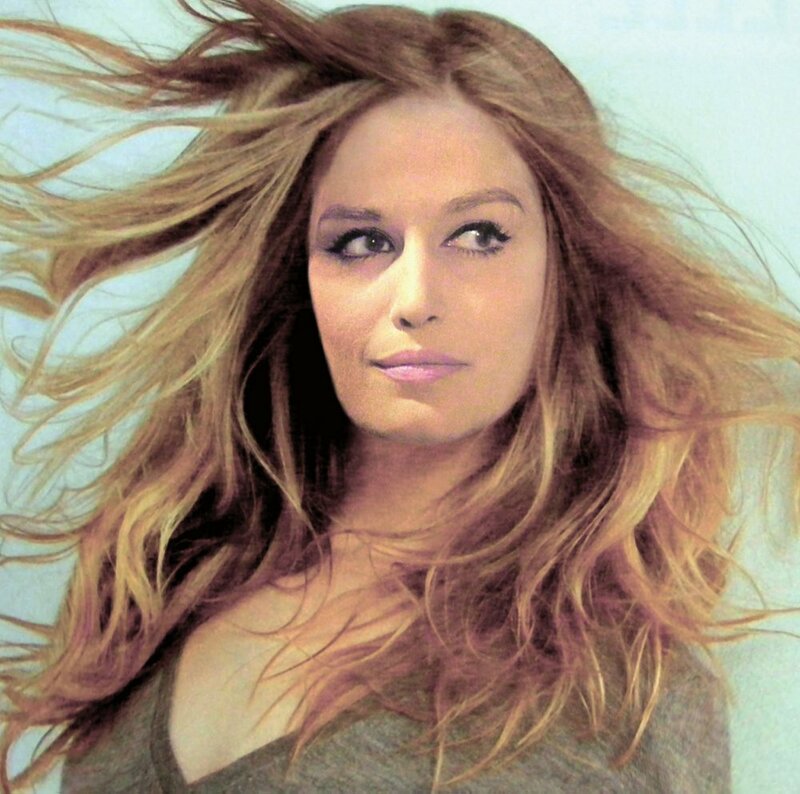 This entry was posted in CATALOGUE, \ > DALIDA. Bookmark the permalink. On l’achète où ce vinyle de DALIDA ?